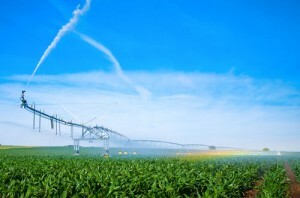 Old habits are often hard to break, but isn’t it time to make the change from high voltage electric irrigation to proven, safe, and truly innovative hydraulics? Think about it, and then make your move. 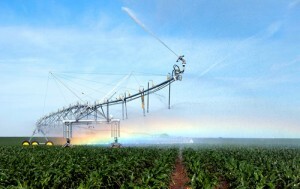 Let T-L and R&K Pivots provide you with decades of reliability and lasting value.